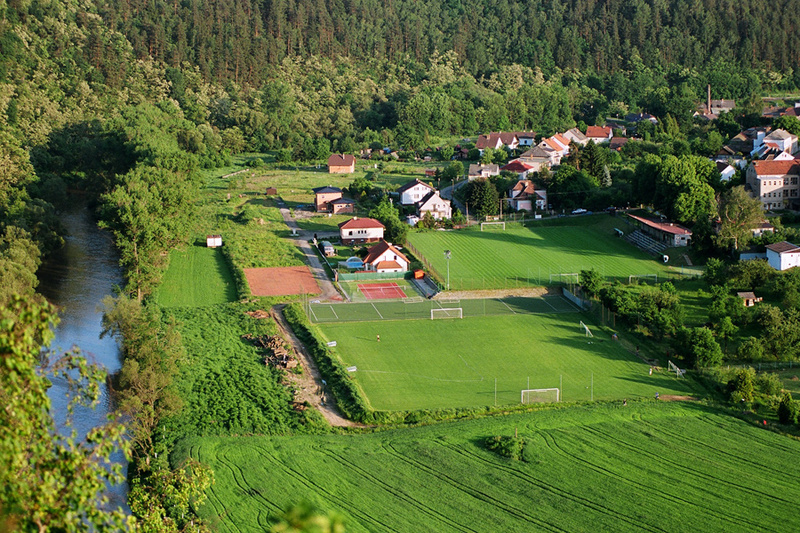 The sports centre allows you to organize various training camps. 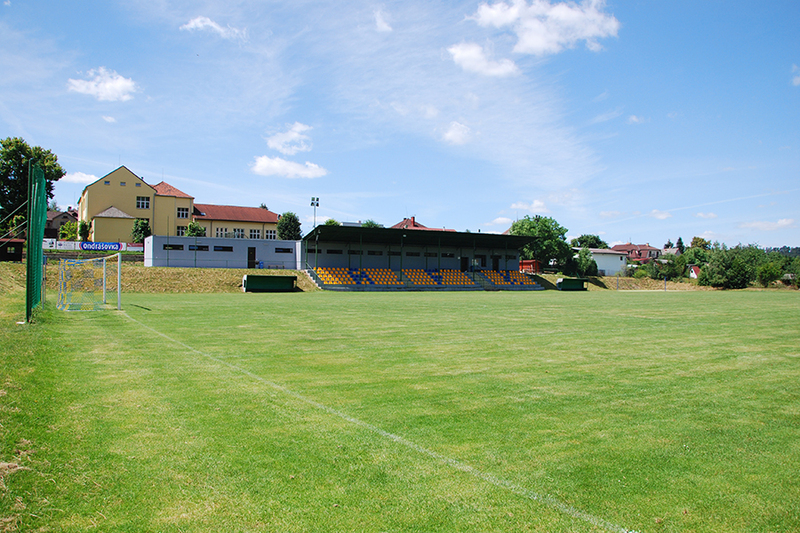 From wide offer of playgrounds you can choose what suits best to your requests and possibilites. 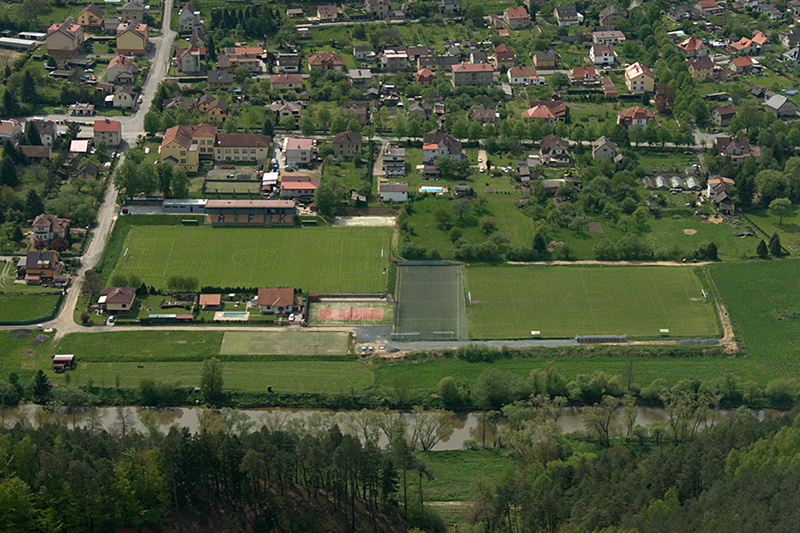 Volleyball and footballtennis pitch with CABRITA DOMO SERVICE surface (25 x 12 metres). 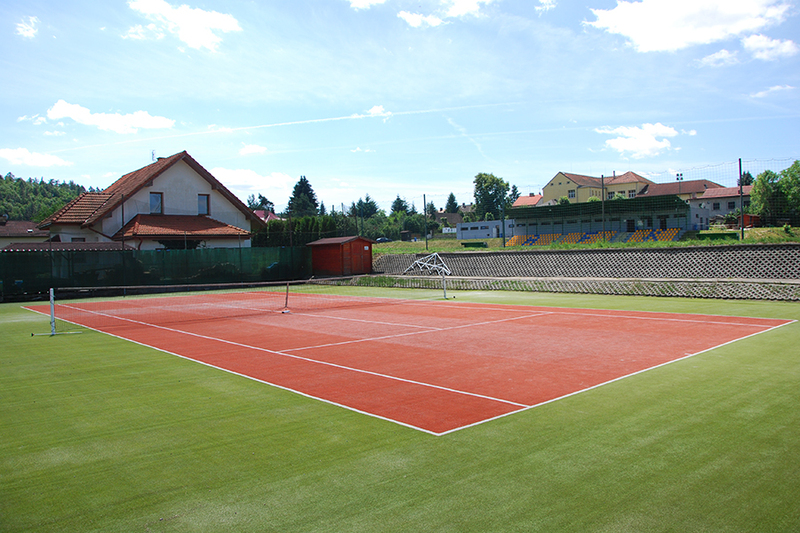 Since January 2017 we have been preparing a fitness center for both round and individual exercises. © 2019 Hotel Kácov. Všechna práva vyhrazena.